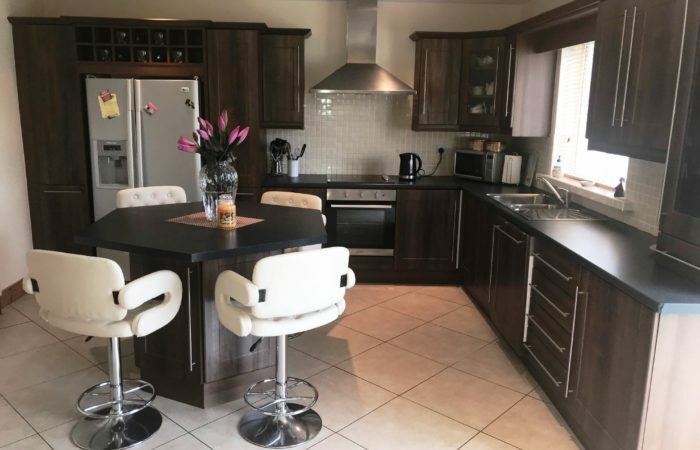 Elite Estate Agents are proud to present this very impressive four bedroom detached property to the residential sales market. 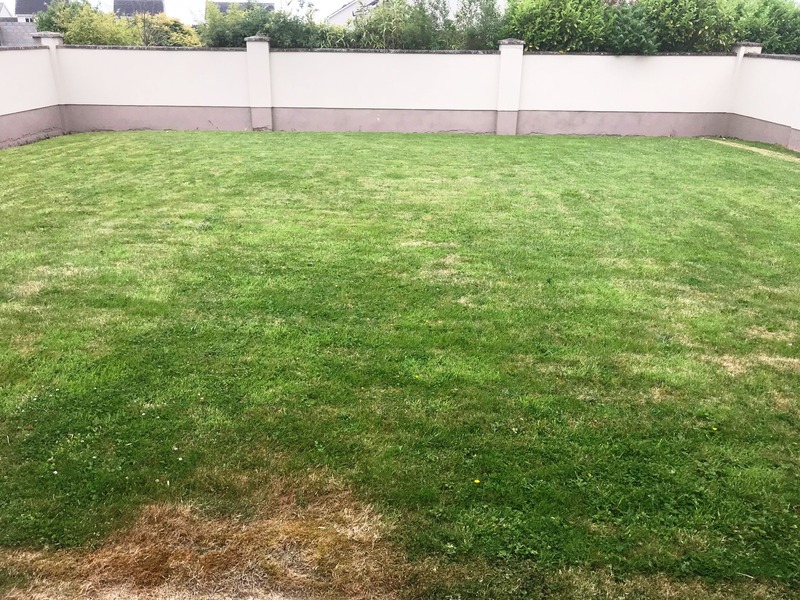 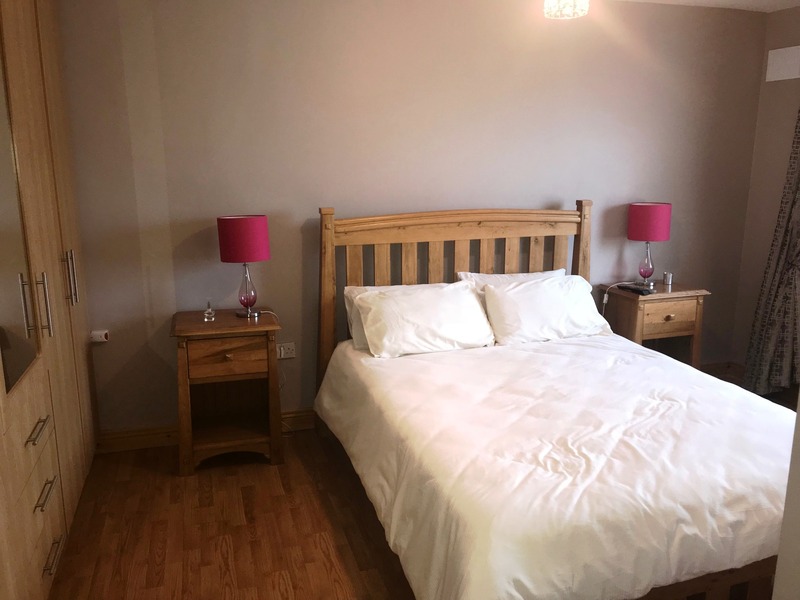 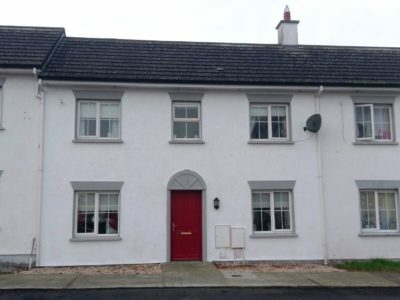 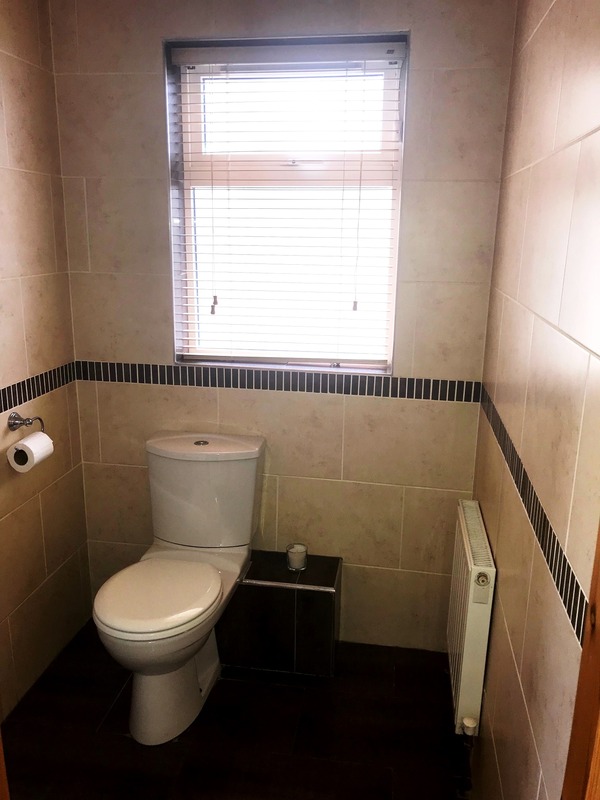 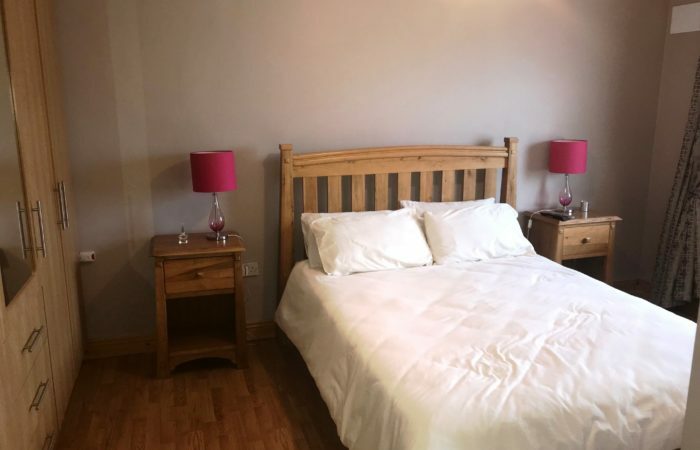 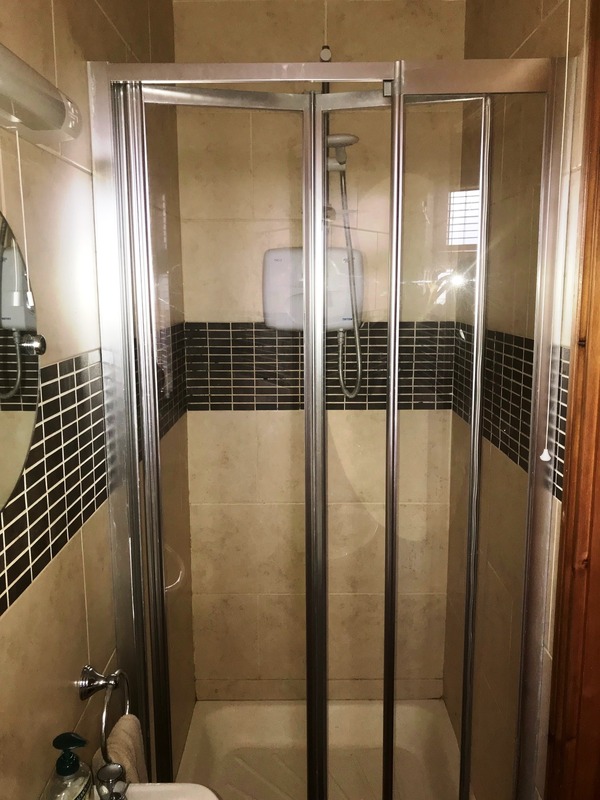 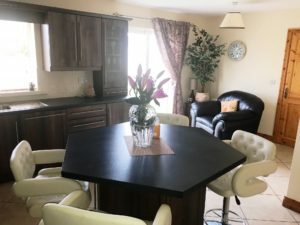 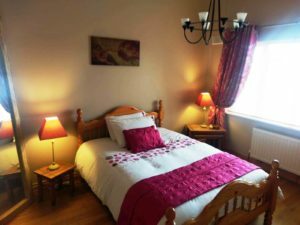 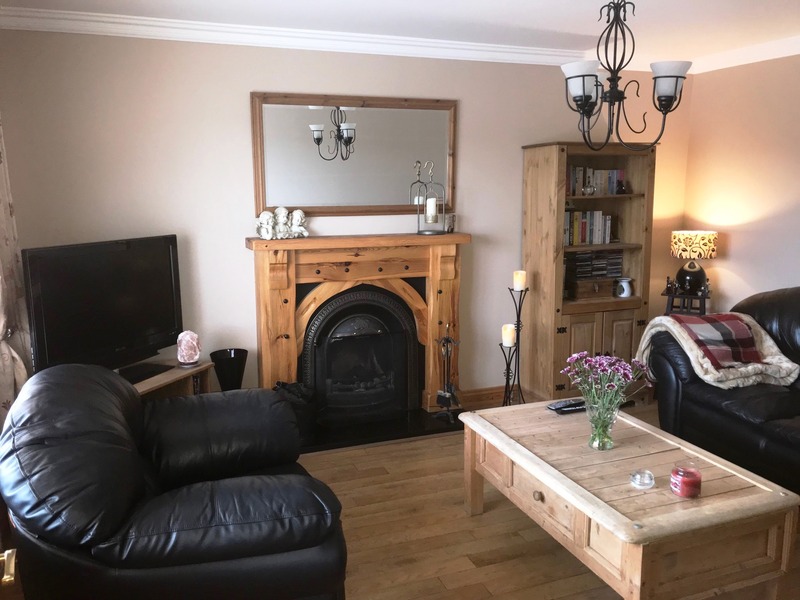 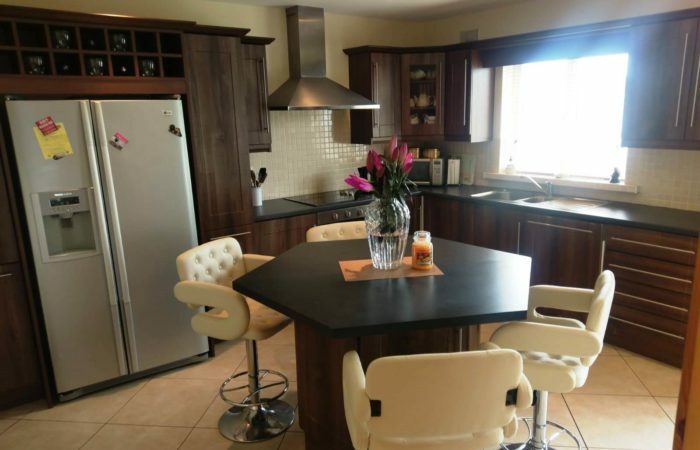 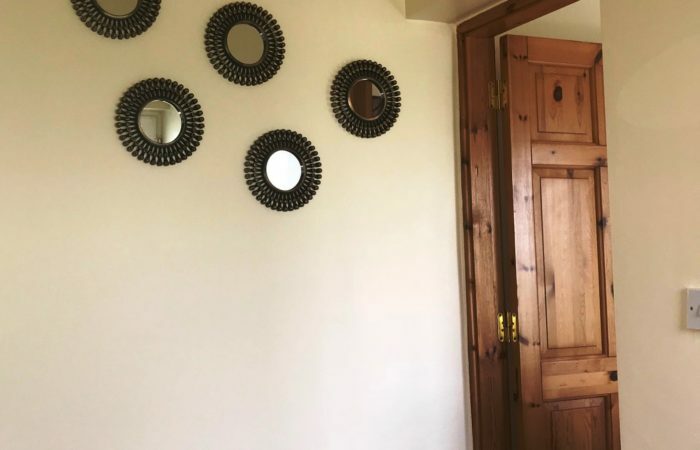 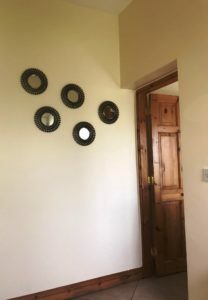 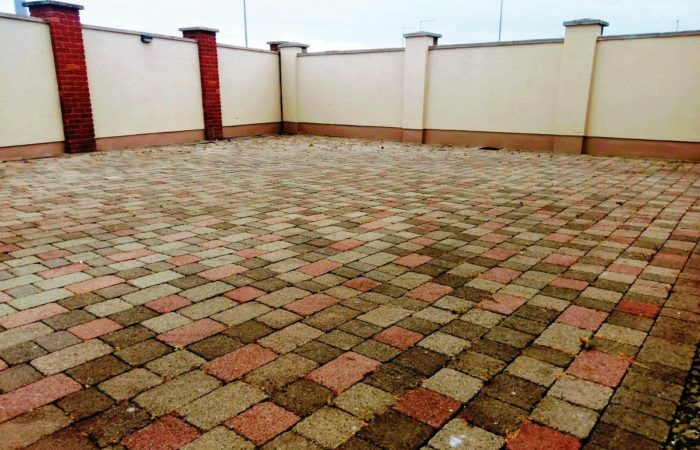 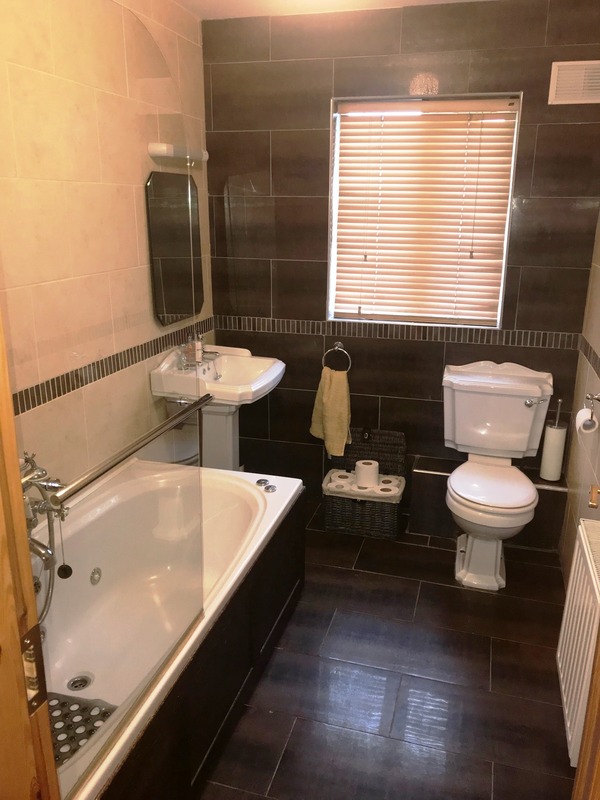 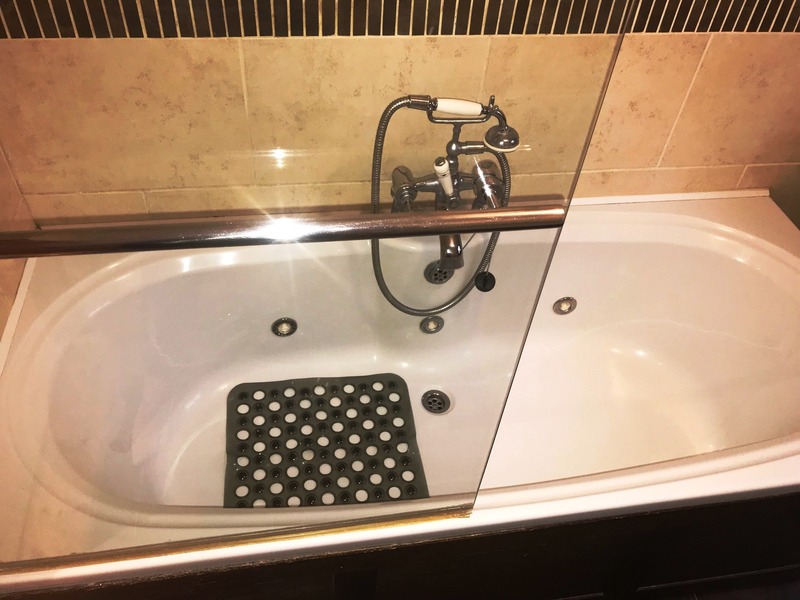 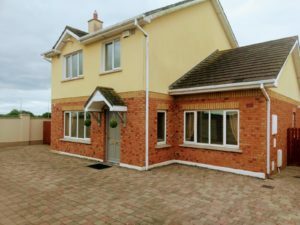 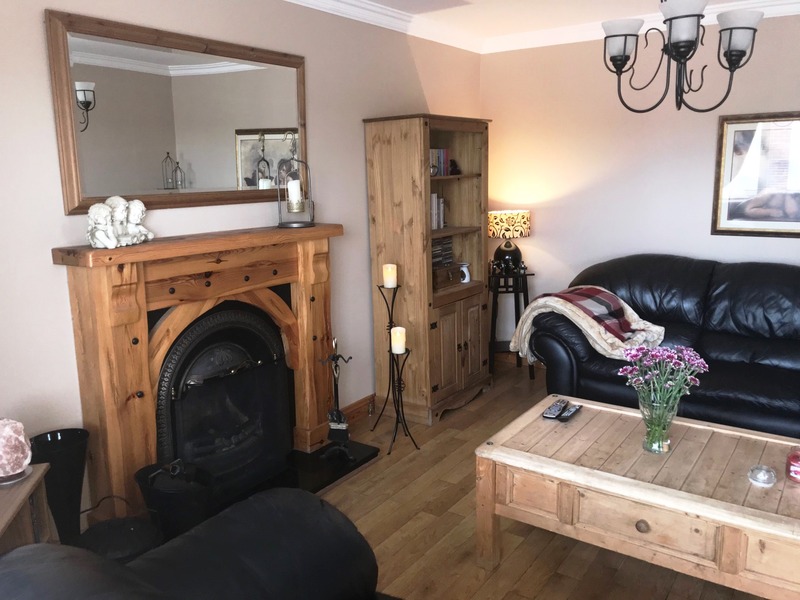 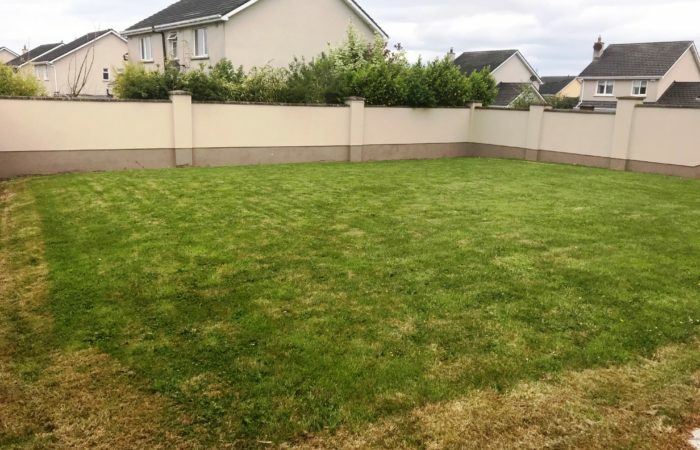 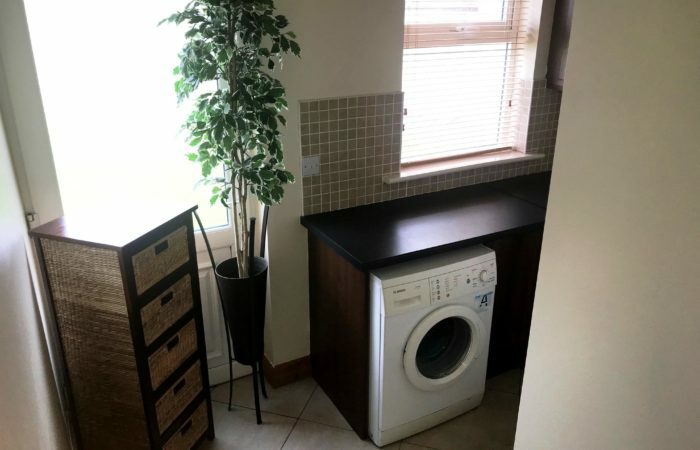 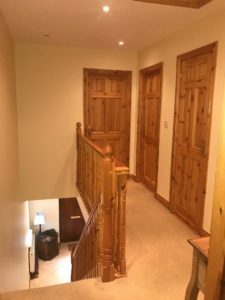 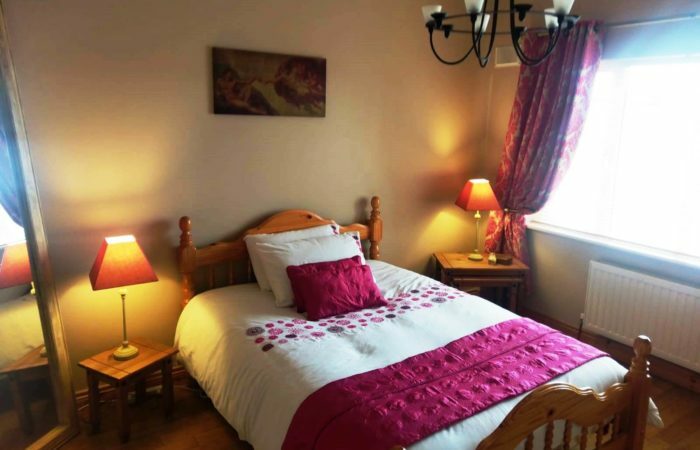 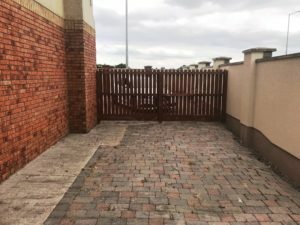 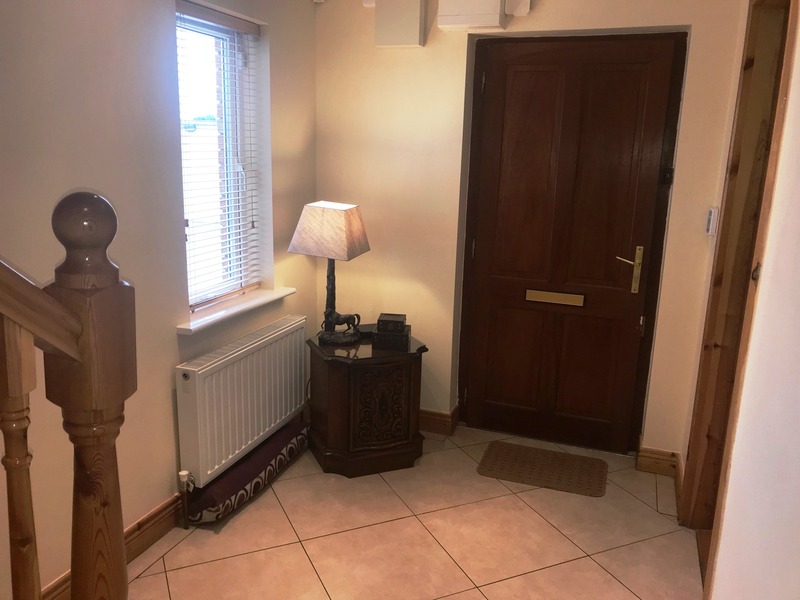 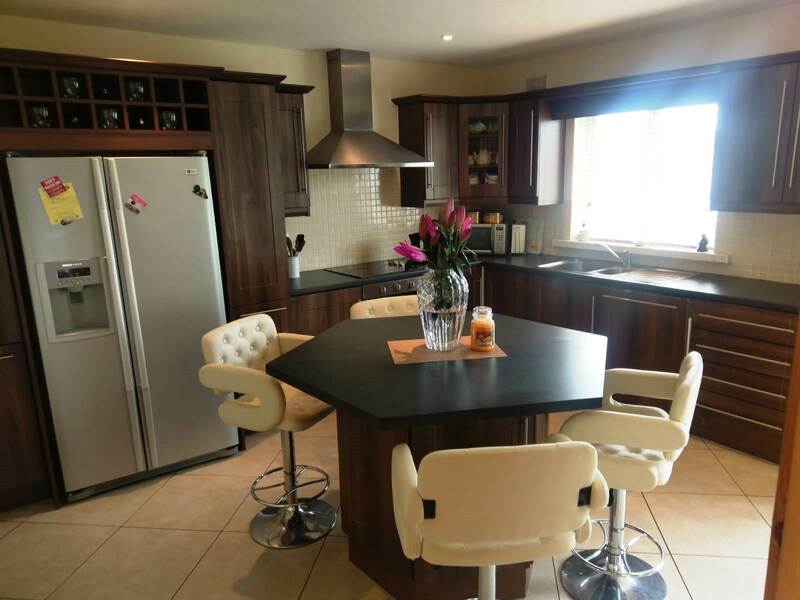 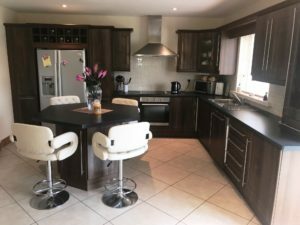 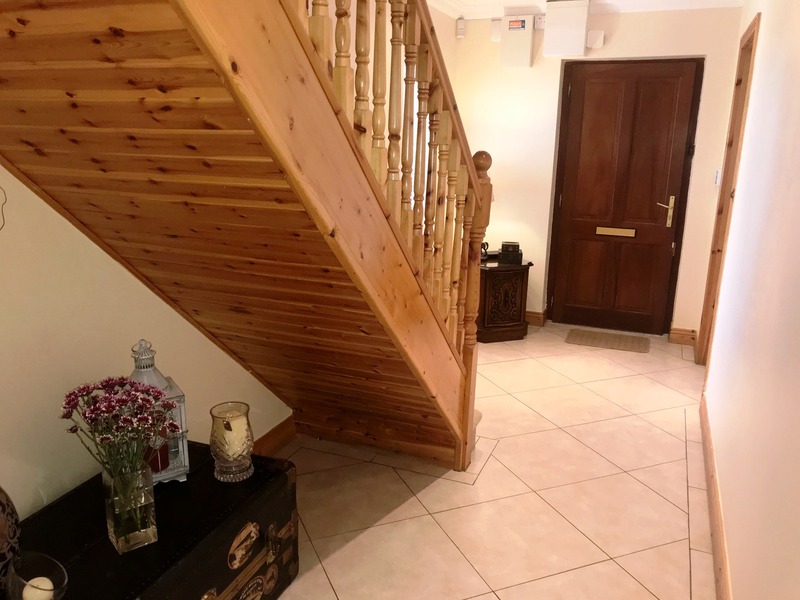 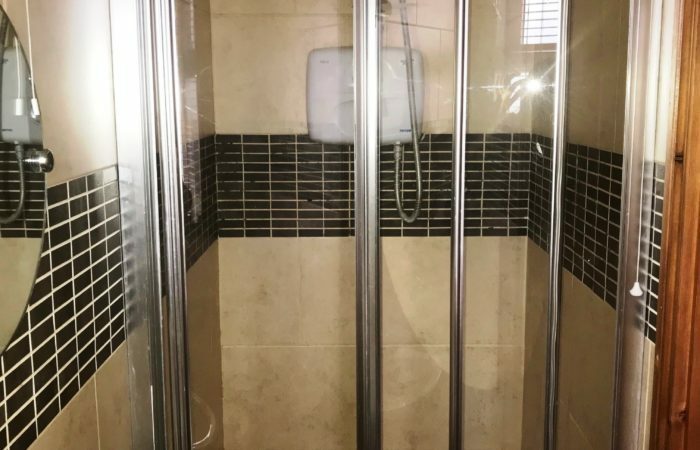 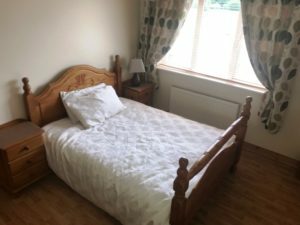 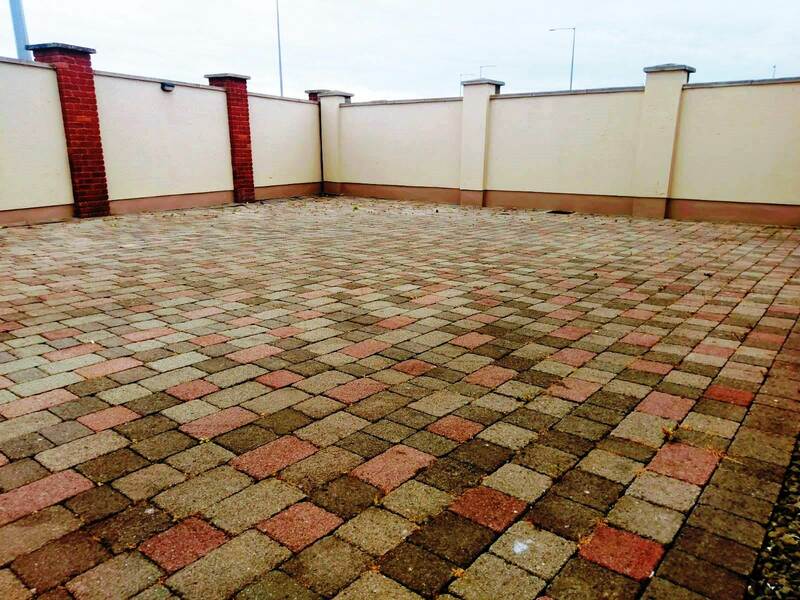 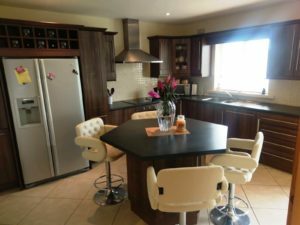 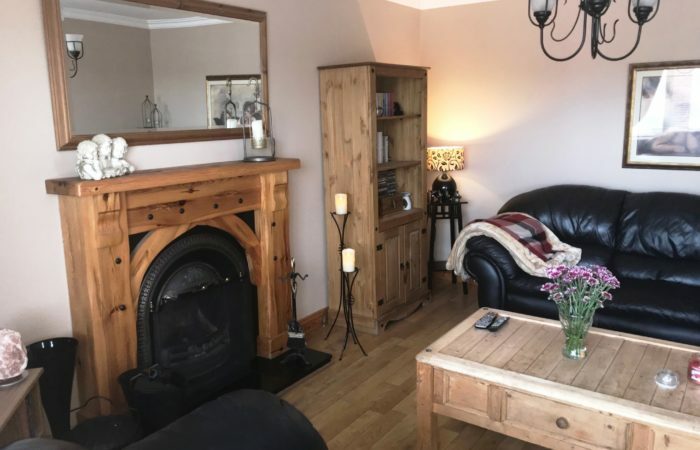 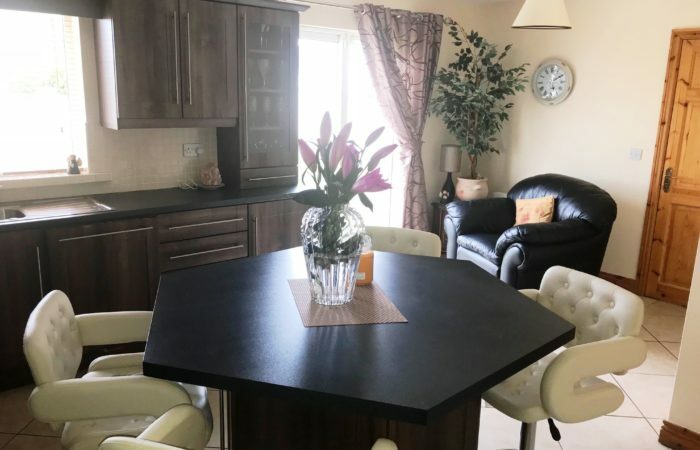 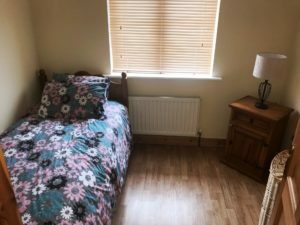 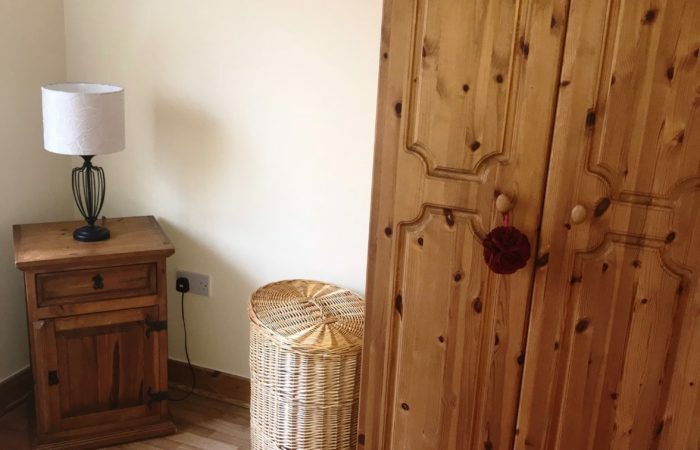 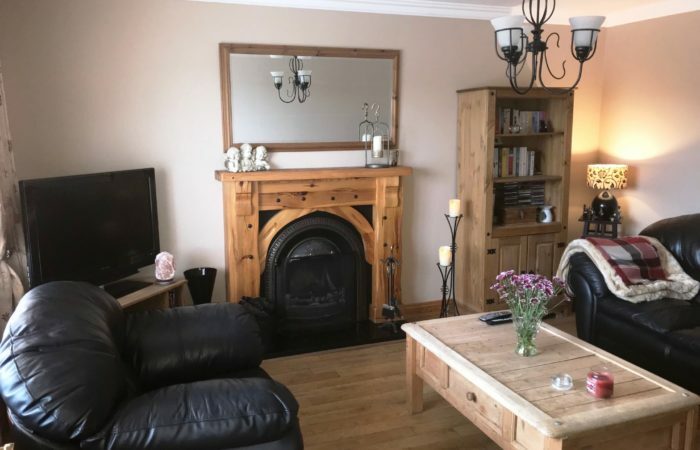 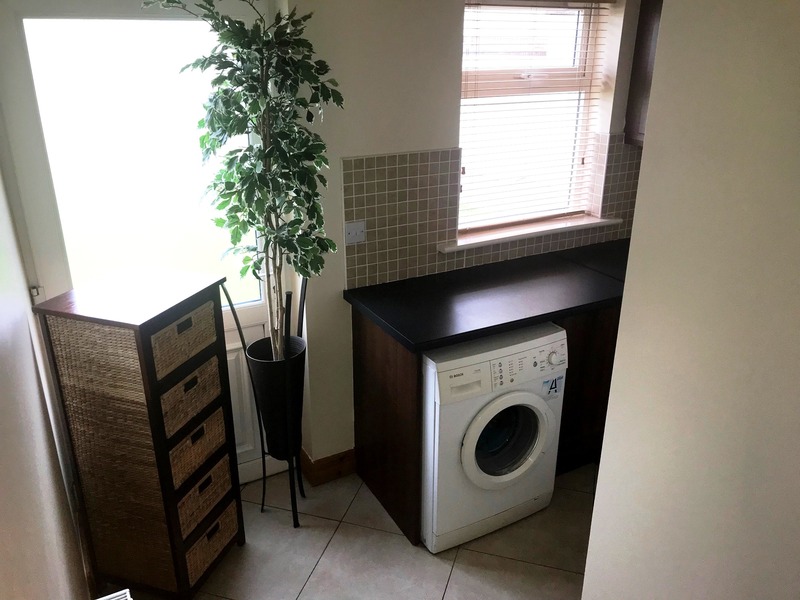 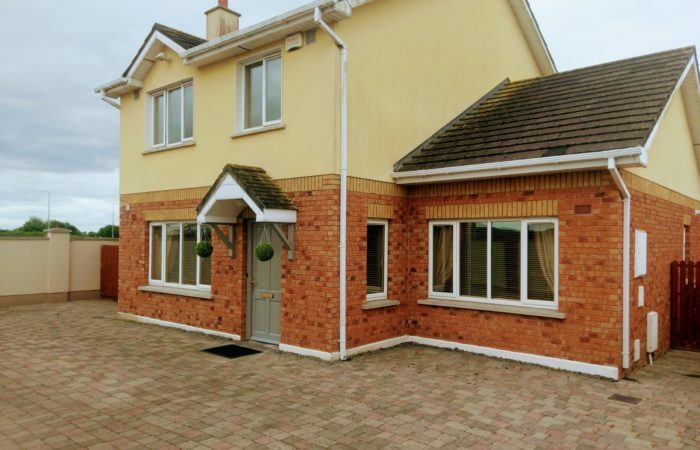 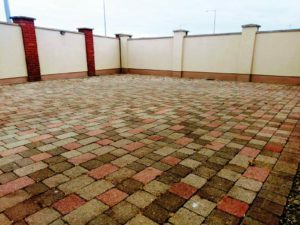 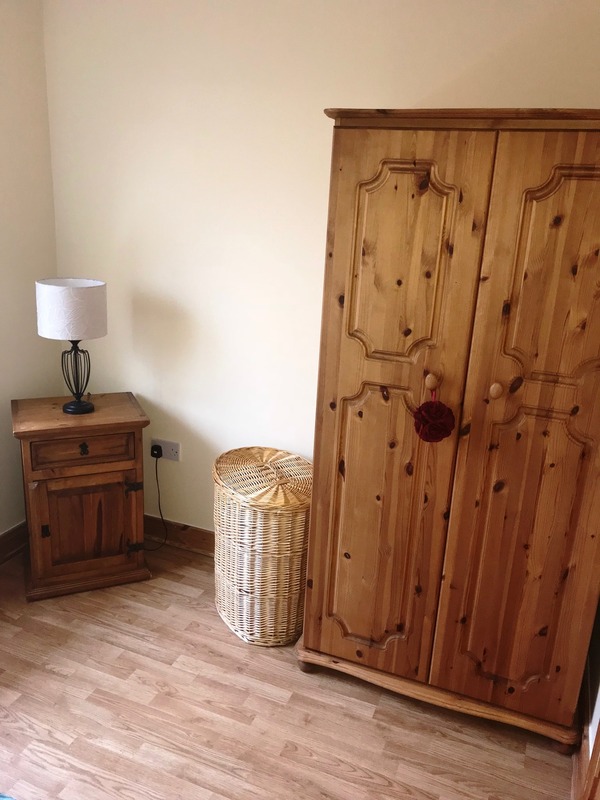 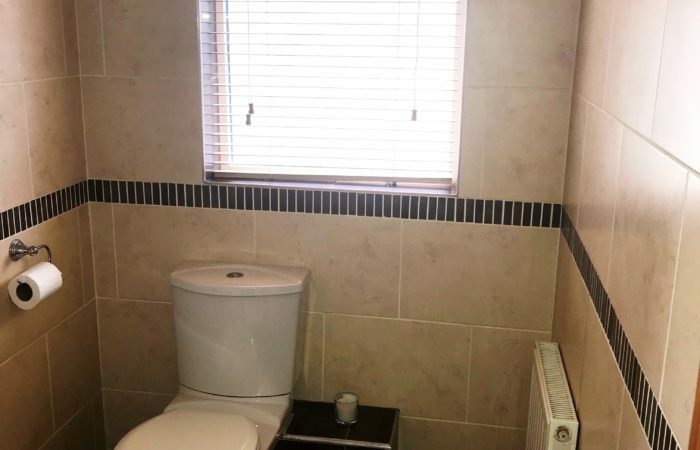 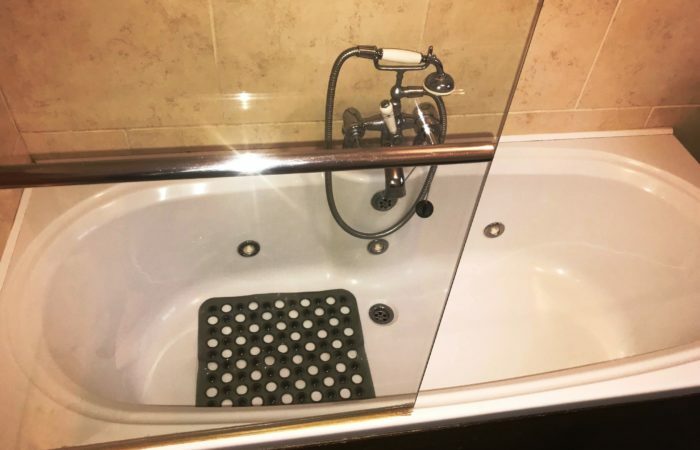 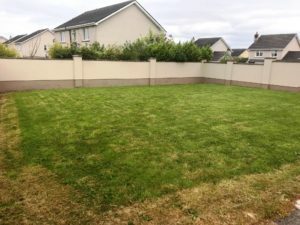 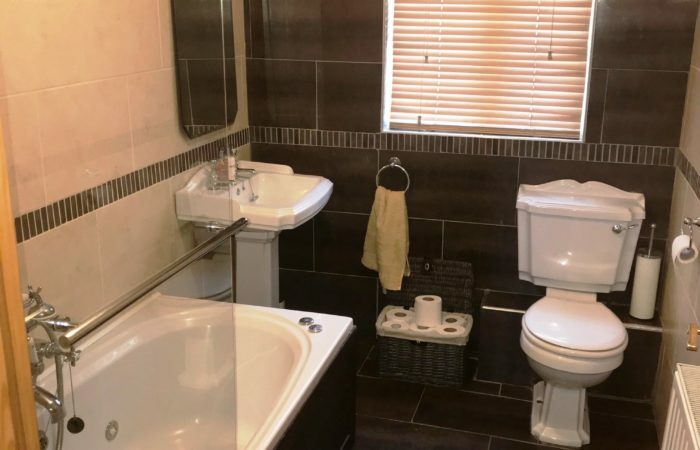 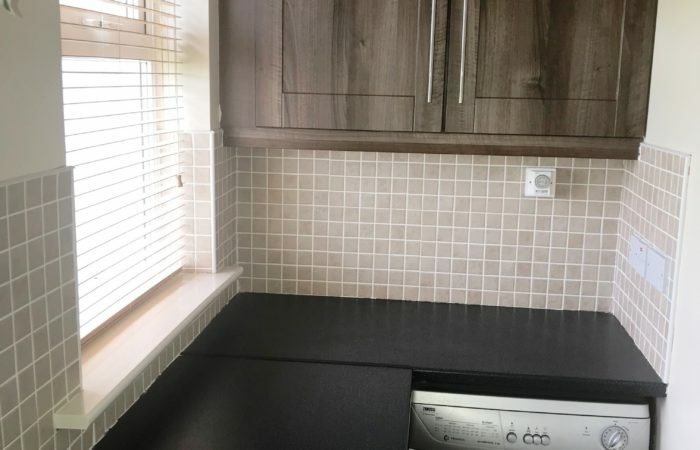 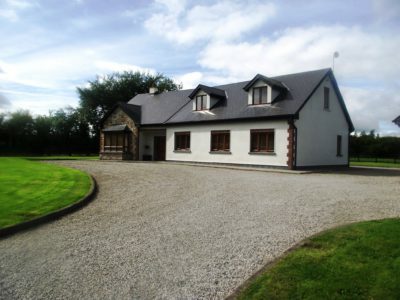 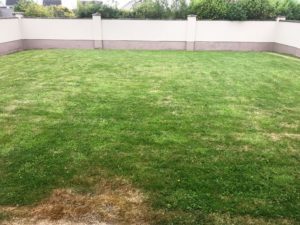 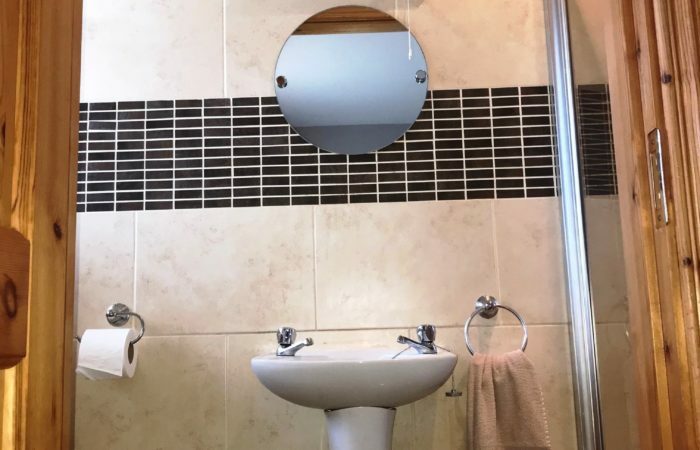 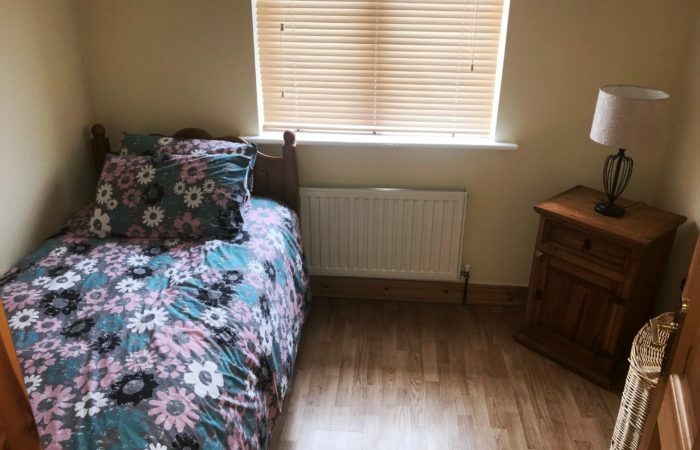 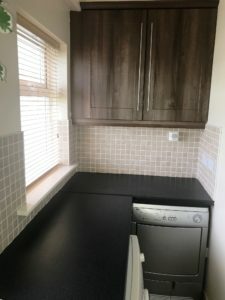 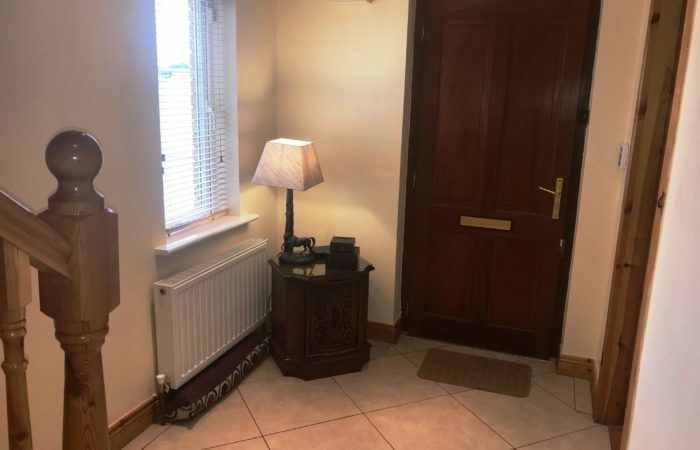 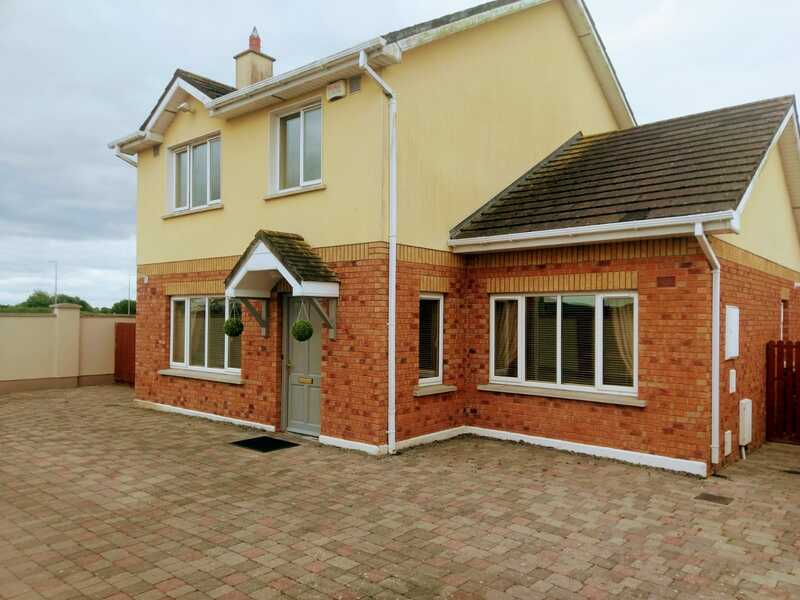 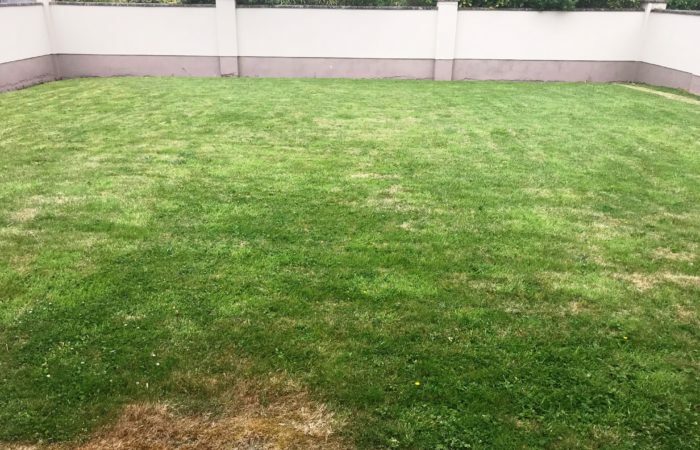 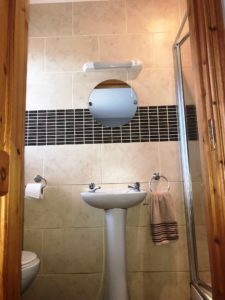 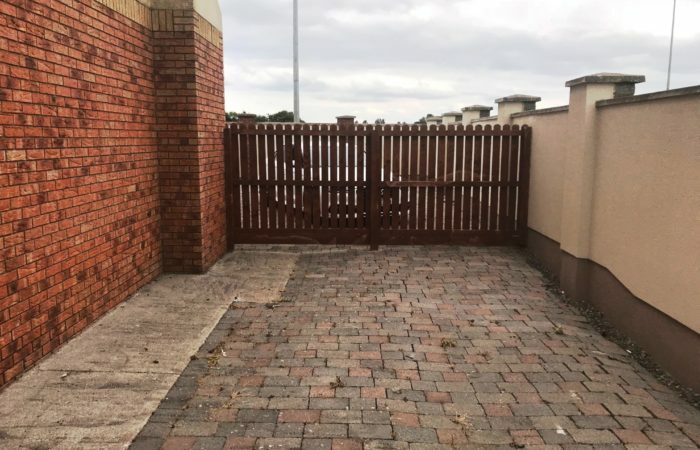 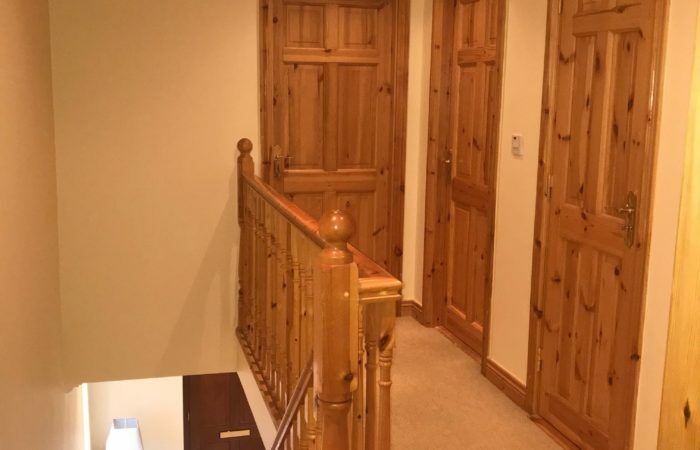 Located in the much sought after Aghnaharna Drive, Stradbally Road in Portlaoise, this property is quite unique in that it has its own private driveway, and there no houses either side of the house, or to the front. 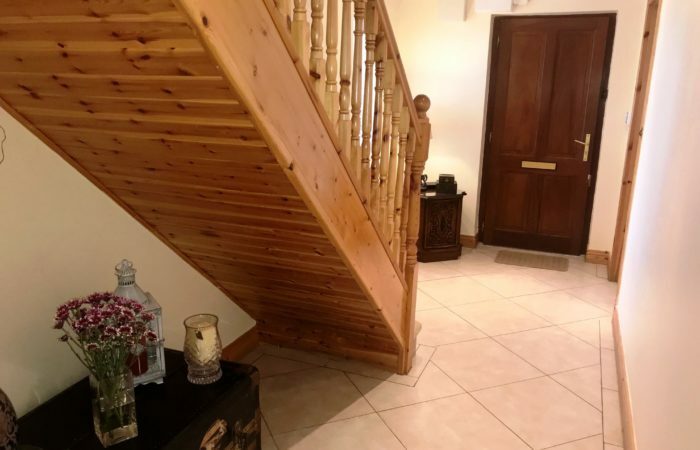 The property is in turnkey condition and viewing is very highly recommended. 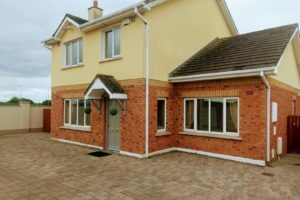 Please call John O’Brien or Karen O’Brien for further details and to book a viewing.